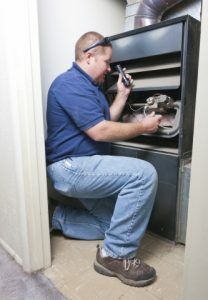 Air Conditioning Repair Coquille: Welcome to Our HVAC Blog! Welcome to Our HVAC Blog! In the heat of the summer or the cold of the winter, one of the most important things is to have a reliable heating and cooling system. The HVAC system can be one of the things that homeowners don’t often think about until something goes wrong. And this, of course, typically happens on either the hottest day of the year or when a snowstorm rolls in. 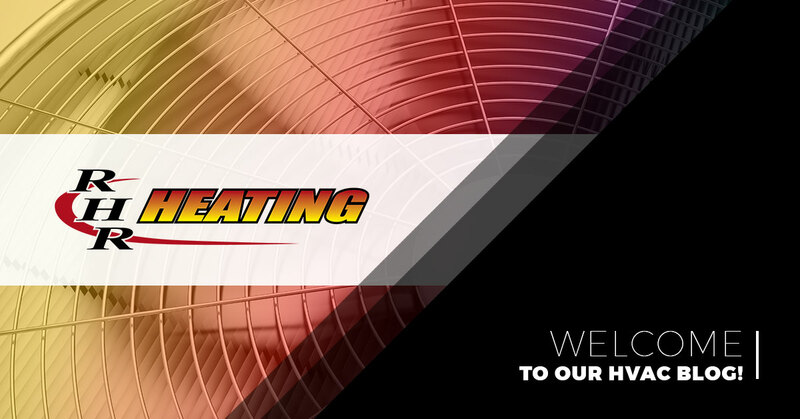 At RHR Heating, we strive to provide your home with a comfortable and controlled environment. We have been in the industry since 1992 providing the residents of Coos, Curry, and Douglas counties with quality and professional air conditioning repair, installations and repairs, duct cleaning and more. When you schedule an appointment with our technicians, you can rely on fast, effective, and affordable service so that you can get back to your life! Above all, we want to make the installation, repair, or maintenance process as simple and as professional as possible. When you work with us, you can expect quality products, exceptional service, and incomparable industry knowledge. Even though the weather can be fairly moderate on the Oregon coast, it’s still essential that your heating and cooling system is functioning properly and efficiently. If you notice that the air conditioner or furnace is taking longer than usual to cool or heat your home, or isn’t working at all, don’t hesitate to give us a call and our technicians will be there as soon as possible to diagnose and repair the problem. 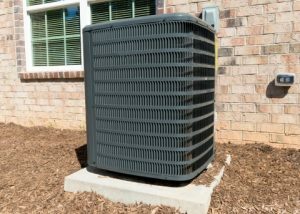 Air conditioners and furnaces typically have a lifespan of between 15 and 20 years, depending on how often you use the systems and how often you schedule regular maintenance appointments. But when your HVAC units are reaching the end of their lives, you can count on RHR Heating to be there for quality installations or repairs. Our technicians are skilled at recognizing problems that can be fixed, and they know when to suggest a complete installation. And we can assure you that all of our staff can be trusted with their advice and opinions. You’ll never have to worry about being quoted a price that includes hidden fees or costs. Regardless of the weather outside, you will always want a refrigerator and freezer that keep your food and beverages cold. If there is something wrong with the unit, or it’s time for a full replacement, get in touch with us today and we’ll help you determine the best course of action. If you live in a home that uses gas for cooking and heating, it’s essential that you have a reliable HVAC company who can be there when you need them most. Gas is an effective fuel source, but without the proper monitoring and maintenance, it could potentially cause serious or even dangerous situations. If there is an issue with your home’s gas piping, get in touch with RHR Heating right away. We use the most innovative technology to ensure your home is safe and protected. The ducting system throughout your home provides the necessary heating and cooling for every room. However, after years of dirt or larger objects accumulating within the ducts, it can cause these systems to work inefficiently. Call us today to see if it’s time for a duct cleaning. RHR Heating wants this blog to serve as a resource for the communities of Coos, Curry, and Douglas Counties. If you have a question about air conditioning repair, furnace installation, or refrigeration maintenance, check back for future posts that will answer your questions. If you’re in need of service right away, call us today to schedule an appointment!